There’s a certain kind of delight in comfort food when it’s needed the most, especially winter time, however there are desserts that are as comforting as the bowl of clear soup such as bread puddings. 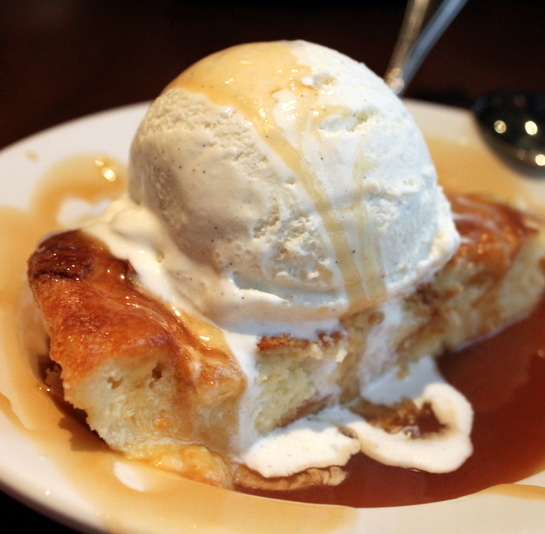 Imagine a simple bread pudding dessert served with a generous serving of vanilla ice cream? 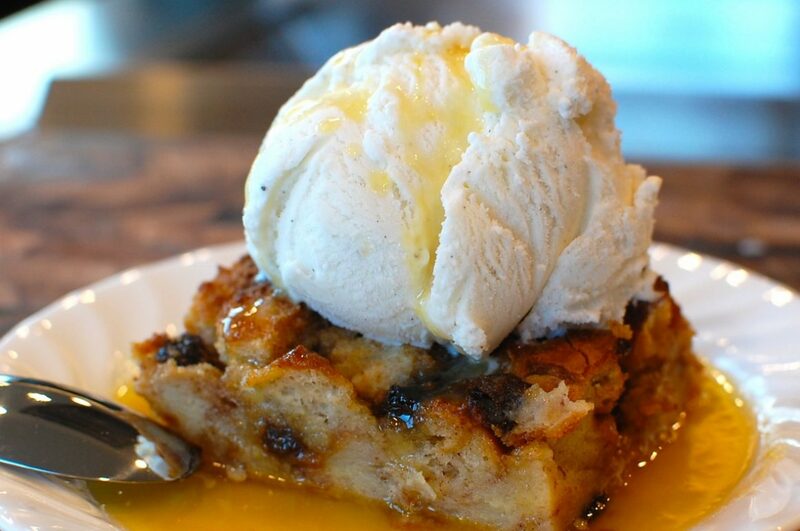 A bread pudding recipe requires basic ingredients such as: bread, eggs and milk, and even though its a popular and uncomplicated recipe, not many people/restaurants have been able to master it. 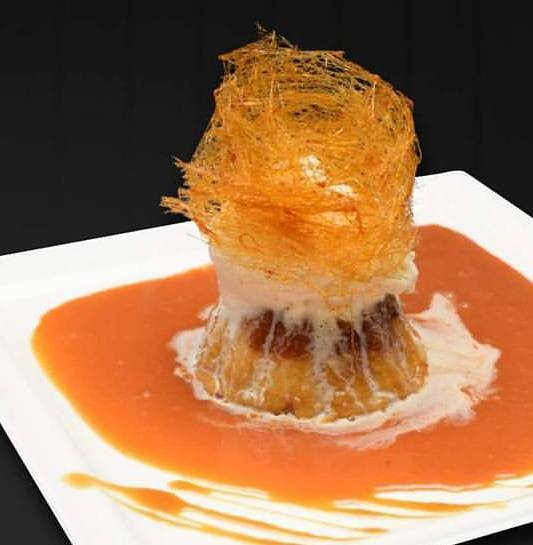 So we’ve narrowed down 3 restaurants who make the best bread pudding in Lahore. GAURANTEED! The recipe of this Bread & Butter Pudding from Espresso ought to be shared a bajillion times because it is that good. 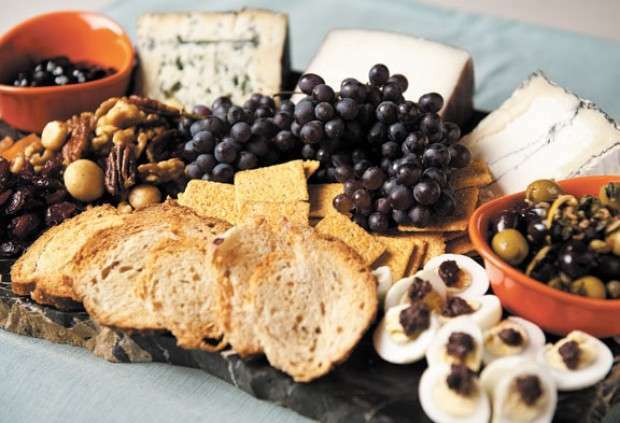 It’s loaded with rich butter and caramel oozing out of it, and at a price of Rs. 415/-, we find ourselves going back for it over and over again. 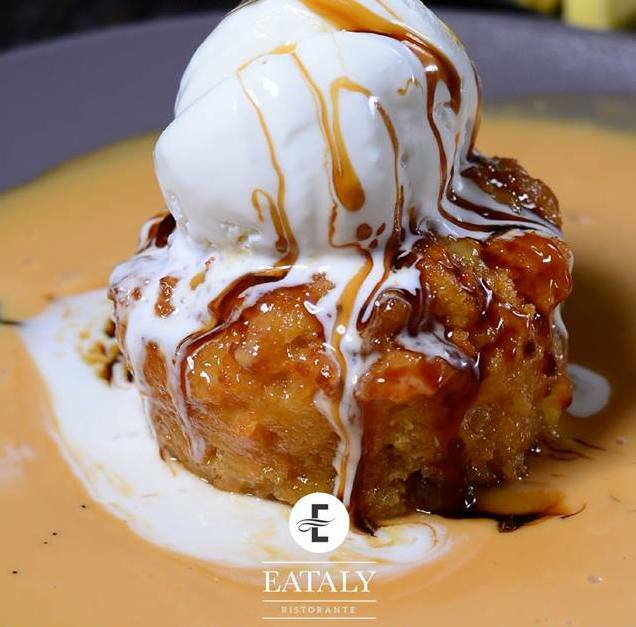 The standard Bread Pudding that is served with vanilla ice cream with a extravagant layer of caramel dip because with enough butter everything is good!